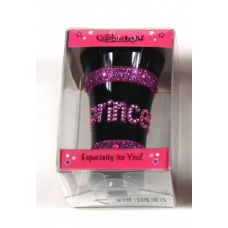 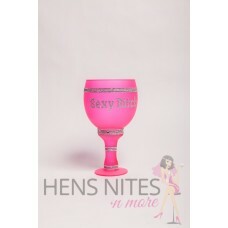 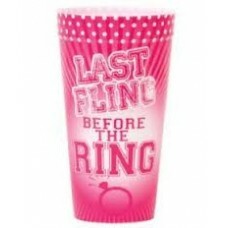 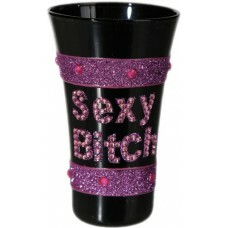 Pimp your party with these massive goblets Made from Glass with Diamante Writ..
Sip your sizzurp in stizzyle and be the PIMP at your next party with this crunke..
Diamante Shot Glass. 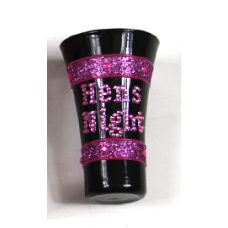 Black Glass with Pink accents Diamantes and delica.. 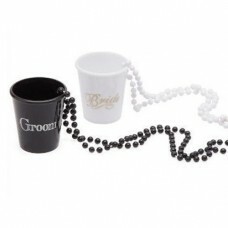 Shot Glass - Bride and Groom White Bride on a Chain Black Groom on a.. 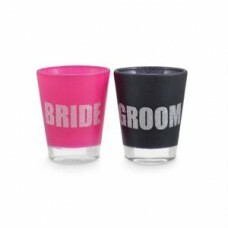 Shot Glass - Bride and Groom Glitter Shots Pink Bride and Black Groom Sold.. 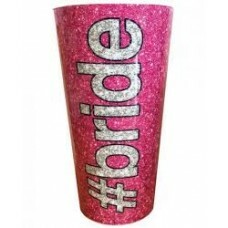 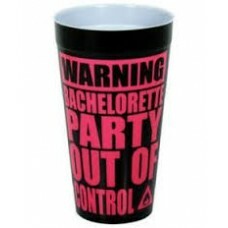 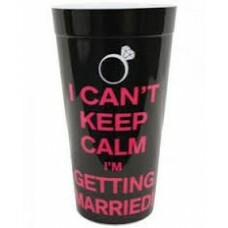 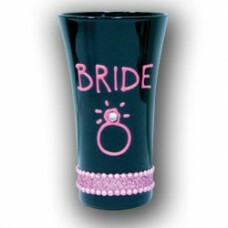 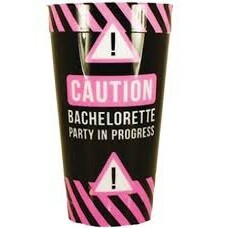 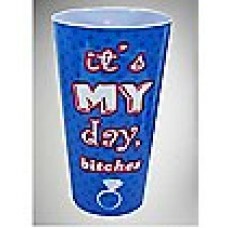 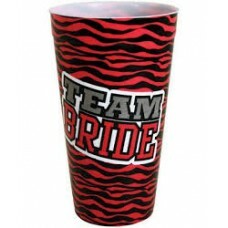 Shot Glass - Bride Black ..